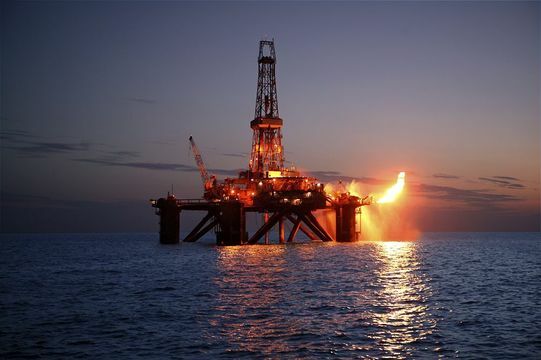 Many of our clients seeking experienced representation in matters of maritime and admiralty law are involved in oil and gas drilling and production. From exploration companies to oil refineries, our lawyers possess the necessary understanding of the legal issues affecting petrochemical industry businesses and insurers. At Richard Kutcher Tygier & Luminais, LLP, you will receive the personal attention of one of our partners with a proven record of successfully resolving these cases at trial. Our experience and ability allow us to save time and money while protecting our clients' interests in high-priority litigation. Our firm often coordinates the investigation and defense with adjusting firms, claims investigation firms or private investigators as part of a comprehensive strategy to produce optimum results while limiting unnecessary expense. To discuss a maritime or admiralty law matter, or the defense of your interests in any litigation, trial or appeal, please contact our offices.